BlockFi has changed the terms of its interest-bearing cryptocurrency deposit account just weeks after launching it. Beginning April 1, for accounts with more than 25 bitcoin or 500 ether, BlockFi will pay only 2 percent, not the originally advertised 6 percent, according to an email sent to customers March 20 and a company blog post that same day. “Due to the demand for our product, we’re making a few changes to our product pricing that will affect your account starting in April,” the company said in the email. The interest rate on smaller-balance accounts will remain 6 percent, compounding monthly for an annual percentage yield (APY) of 6.2 percent, according to the email, as well as a tweet sent by BlockFi’s director of marketing, Brad Michelson. “Everything below 25 BTC still gets the 6.2% APY,” he wrote. 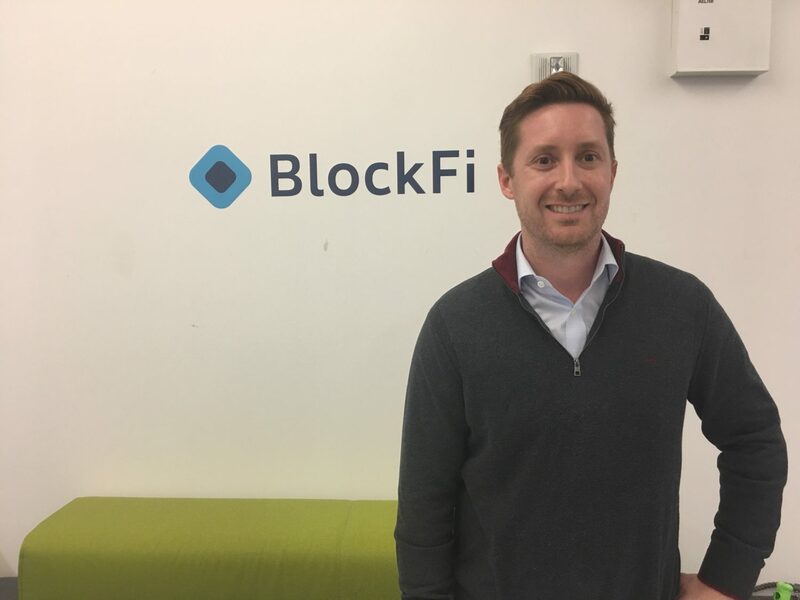 BlockFi CEO and founder Zac Prince told CoinDesk that the change was caused by the unexpectedly large demand from institutional clients that wanted to deposit more than $1 million worth of crypto. The minimum deposit amount to earn interest may drop in the coming months, further to BlockFi’s goal of serving “the average crypto consumer,” the post added. According to Prince, fewer than 50 customers, or 1 percent of the total clientele, were affected by the change. While some large customers may be disappointed by BlockFi’s change, they shouldn’t be surprised. The company’s terms and conditions give it a great deal of flexibility over the rates it can pay, explicitly saying that BlockFi will change the rate at its discretion. BlockFi officially launched the deposit product on March 5, but before that had been beta testing it since January. The interest is denominated in crypto, is supposed to be paid monthly and the way BlockFi intends to earn it is lending crypto to financial institutions, Prince told CoinDesk in an interview this week. The product attracted a lot of attention and got BlockFi $35 million in deposits during the first two months of existence, according to Prince. The company’s terms and conditions page will be updated to reflect the new interest rates, he said on Twitter. UPDATE (March 22, 17:45 UTC): This article has been updated to include additional quotes from BlockFi explaining the interest rate reduction.